The associate pastor at my parish of St. Luke the Evangelist, Fr. 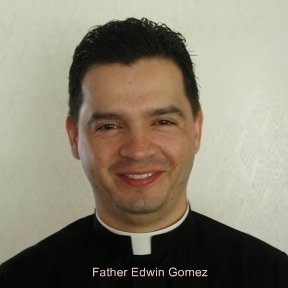 Edwin Gomez, gives wonderful homilies. From time to time I’d like to share them with you. This is his homily from Sunday, August 19, 2012, the 20th Sunday in Ordinary Time on the liturgical calendar. The readings used for that week were Proverbs 9:1-6, Psalm 34:2-7, Ephesians 5:15-20, John 6:51-58. An 80-year-old couple was having a problem remembering things; they decided to start writing things down and make notes to help each other remember. Forgetful and Very Wise at the same time. Ha! “Brothers and sisters: watch carefully how you live, not as foolish persons but as wise” (Ephesians 5:15) To be wise is the invitation. And today I am going to share with you my greatest discovery…I have found the way to become really wise. In order to be wise you have to be forgetful as God is forgetful. You have to imitate God’s forgetfulness. Think about His mercy. He forgives you and unlike humans, He forgets. He holds no bitterness, no resentments, no anger against you for anything you have done in the past. 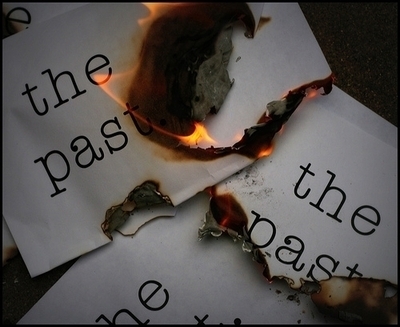 The past is history, the future is a mystery, so live in the present with no fear of recrimination or punishment. You cannot be wise unless you have been in some kind of interpersonal, interactive relationship with God. Only will you know that God is compassionate, that He will let you start over again, every day fresh and new. Good News: God forgives anyone who is willing to be forgiven. Willingness is the key here … that is the only requirement to becoming wise. This is what we need to learn to eat. To eat the life of God. And if you do not have a life with God, an hour in church on Sunday is probably not going to make up for you. If you are not living with your merciful and “forgetful” friend all week, an hour during the weekend does not create a friendship. That friendship has to be pursued and nurtured morning, afternoon and night as with every true friend that you have. And then, you learn how to imitate God’s love and how to be wise, because you know what God is like. God is El Amigo, is a companion, is someone who loves you more than you love yourself, who forgives you more easily than you even know how to forgive yourself. Today is a new day, a day in your journey to meet the friend, to meet the “forgetful” God. The only way to become wise is to imitate God, the One who loves you just the way you are, the One who is forgetful and forgiving about your past and loves you. 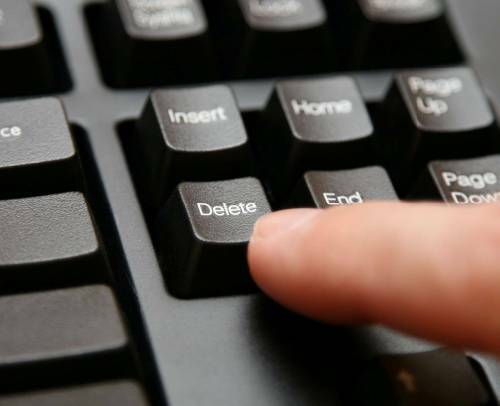 Forget the past and move on. I truly miss Fr. Edwin…wish he was back at St. Cecilia’s when he was just a Deacon. Say “hello” to him for me! Thank your for sharing this, Susan, the reflection by Fr. Edwin. My father-in-law’s name was Edwin.